Adilfa is the best photographer in Utah no doubt. 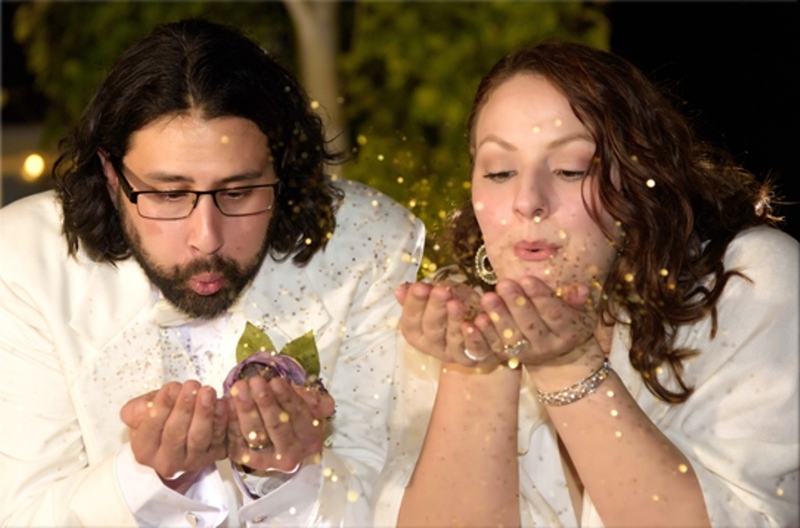 Don Polo Photography did a wonderful job and captured the beauty and joy of our special day! The very best in photography! 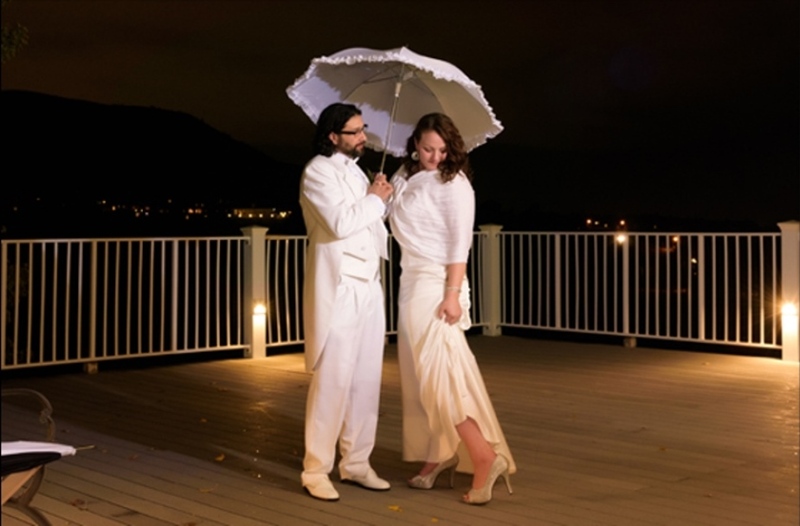 Get A FREE Brochure from "Don Polo Photography"
Adilfa Ford has been photographing brides in the Salt Lake valley for the past 20+ years and she knows what it takes to give the bride an end result she will be thrilled with. Adilfa is a past president of the Intermountain Professional Photographer’s Association (IPPA) and served as a volunteer board member for over eight years. She is also a member of the Professional Photographers of America (PPA) and Wedding and Portrait Photographers International (WPPI) and has been featured several times in their monthly magazines. She currently serves on the Heart Gallery committee to promote adoption through professional photography and believes very strongly in business giving back to the community through service and charity events. At Don Polo we are committed to high quality, artistic portraiture at a reasonable price. We are members of several professional organizations and we attend many training seminars and classes throughout the year. We don’t try to compete with the high volume, impersonal, discount department store photographer. We take the time to do the job right and we hope that we can be your friends as well as your photographer. We believe that photography is a lot more than just taking pictures. A photograph is a moment in time frozen forever through the photographers eye and the cameras lens. A good portrait is about exposure, lighting, posing, composition, and expression. Just as all the old Renaissance artists had their own personal techniques and styles, every professional photographer will have their own style as well. Our style is about personality. Our motto -Portraits with Personality- reflects both the personality of the artist as well as the subject. We try to capture both to create an image that you would be proud to display in your home as a work of art. 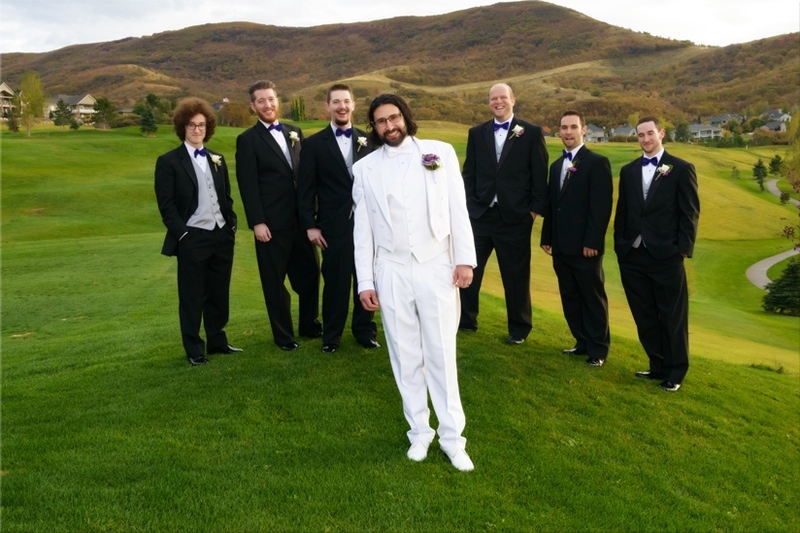 Please mention Salt Lake Bride when you contact Don Polo Photography. Adilfa has photographed our family since 1996, she is the best photographer in Utah no doubt. 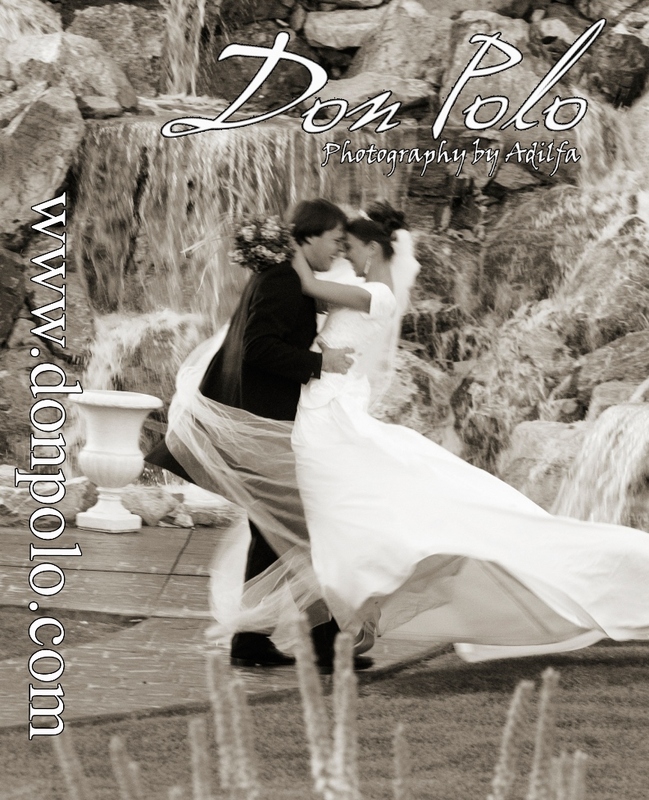 I used Don Polo Photography for my wedding and reception last fall at Eaglewood. They did a wonderful job and captured the beauty and joy of our special day! 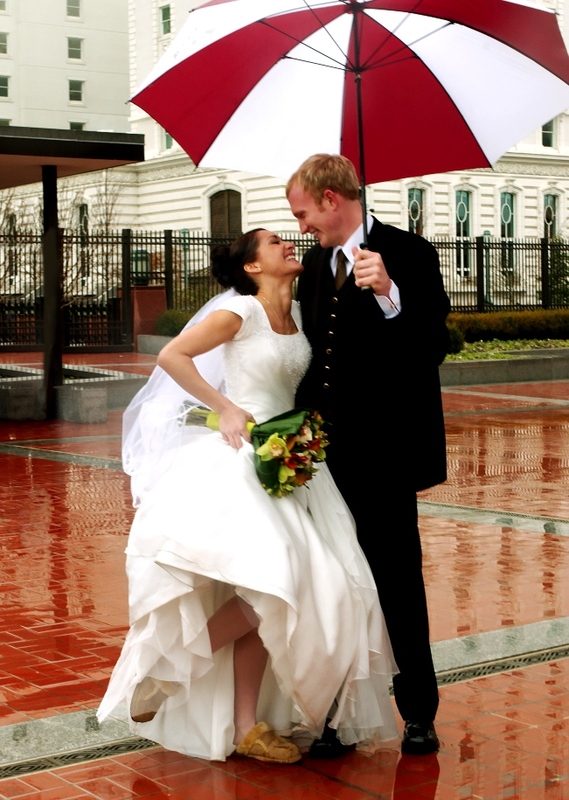 We had an indoor venue, but Adilfa was able to also get stunning outdoor shots in spite of some difficult weather. She also took family pictures and made everyone look great! She has a fun personality and bring out the smiles. My family has used Don Polo in the past and will be using them in the future!! I will not use another photographer, they do great work. The very best in photography! The whole crew absolutely love em what they do, and can not be replaced when recording memories of life.